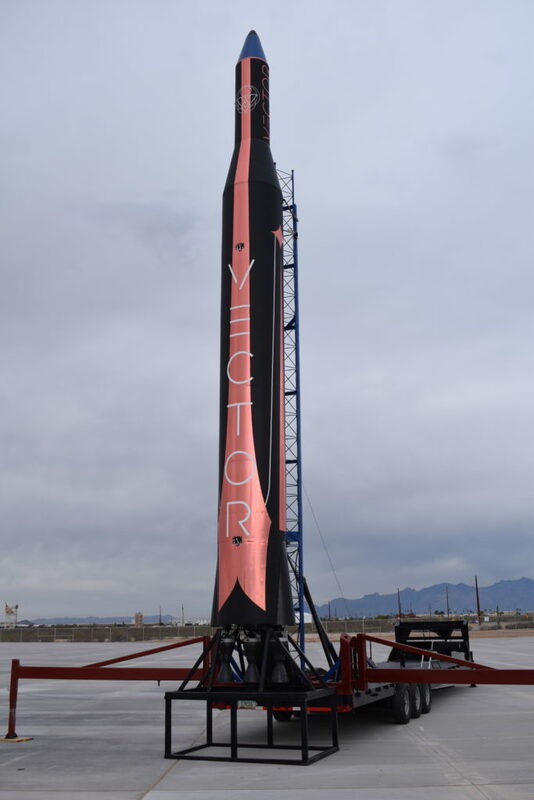 Vector is developing a family of small launch vehicles consisting of the Vector-R (Rapid) (“V-R”) and the Vector-H (Heavy) (“V-H”). The Vector-R is designed for rapid and frequent launch of payloads weighing up to 65 kg made available for commercial flights in 2018. Our production and range infrastructure has been designed to support a launch cadence of more than 100 flights per year. The Vector-H is a larger vehicle based on the Vector-R design that can deploy 160 kg class satellites into LEO and launch small deep space missions. The Vector-H will be available in 2019 for commercial flights at launch cadences for a combined launch of the Vector-R and Vector-H of more than 100 flights per year. Our concept of operations (CONOPS) is based on the use of a transporter-erector-launcher (TEL) that provides extensive flexibility and enables activities at multiple ranges with minimal infrastructure. Our baseline available launch sites are listed below along with the additional sites that are likely to be available for future launches.